Copyright 2004 - 2017. American Heritage Publishing. All rights reserved. Special Forces, the Green Berets, at War in South Vietnam. 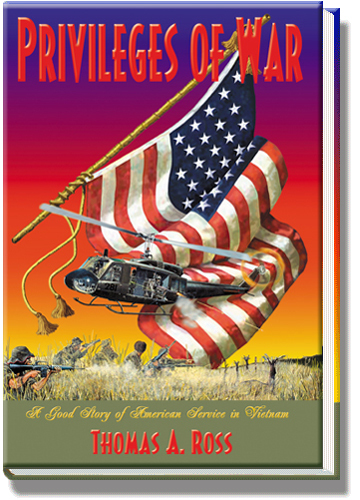 True Vietnam War Stories by Thomas A. (Tom) Ross.